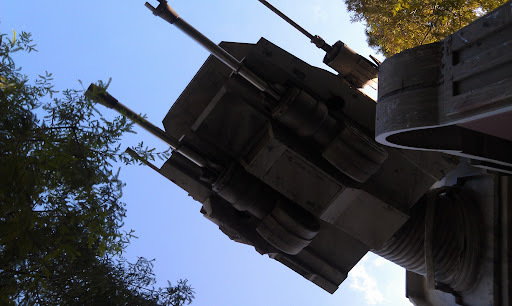 Laughs & Rants from My Inner Child: Third time on Star Tours! Third time on Star Tours! I'm so glad John likes it too! Except he's not letting me shop! I am in a manual wheelchair for the line and he's in control! Ugh! I see a shirt and a print I want! Epcot on a beautiful day! Pal Mickey and I with our Walt shirts! Front row seats for Beauty and the Beast! Pal Mickey has a new pin!